We are excited that you are interested in the history of the Holly Theater in Dahlonega, Georgia. Since 1948 the Holly has been a gathering place for Dahlonega residents along with many visitors to our little mountain town, providing entertainment and memories for everyone who steps foot inside. Whether you are looking to learn more about the Holly’s development and restoration, the many stars who have graced the stage or kept the show running behind the scenes, or just want to know a little more about what makes this place great, you are in the right spot! Here you can relive your favorite moments at the Holly and revisit your favorite shows. Join us in celebrating the characters, sets, supporters, and more, and learn a little about the place that so many of us call a second home. Many thanks to the images copied from Screen & Stage by Anne Dismukes Amerson and Kate Cassidy Brehe and for them capturing much of the history through 2003 in their book! Also, thanks for Margo Booth of the Dahlonega Nugget for sharing her many images taken while covering the Holly over the years! **Please pardon our progress as we continue work on this site. In the meantime, we invite you to take a look around and continue checking back to see the latest updates. To learn about the reciprocal benefits of becoming a member or to renew a membership, click the link below. 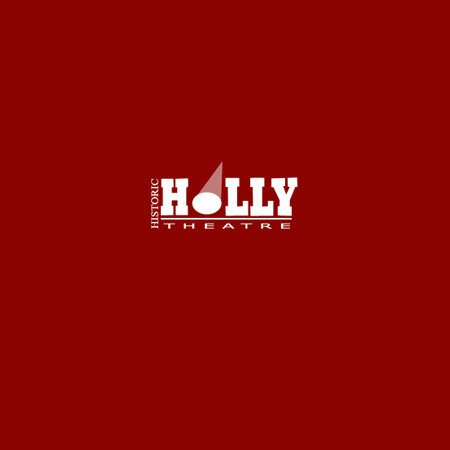 Membership Campaign – The Historic Holly Theater.